When it comes to duck hunting gear, a duck call serves as the most important tool for any duck hunter. Gander Valley Custom Calls has created some of the best custom acrylic duck calls on the market for Duck Hunters looking for that perfect Mallard sound. Gander Valley Custom Calls are great both in the field and on the stage. We’ve won a few competitions ourselves, which is why we know what it takes to get the sound you desire out of your acrylic duck calls. Whether you’re looking for a custom duck call that will run low and dirty or loud to turn those wary ducks around, our Homewrecker and XTC models will get the job done. With our responsive reeds there is no sound you will not be able to reproduce with our line of calls. 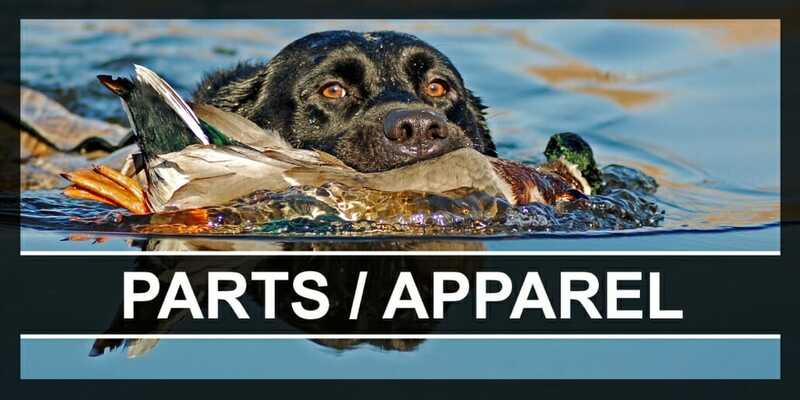 All of our custom calls have a distinctive ability to replicate a variety of duck species vocabulary making them a favorite of duck killers from across the nation. 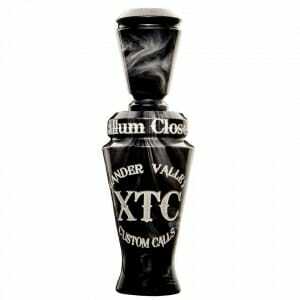 At Gander Valley Custom Calls, we have created a duck call like no other on the market. 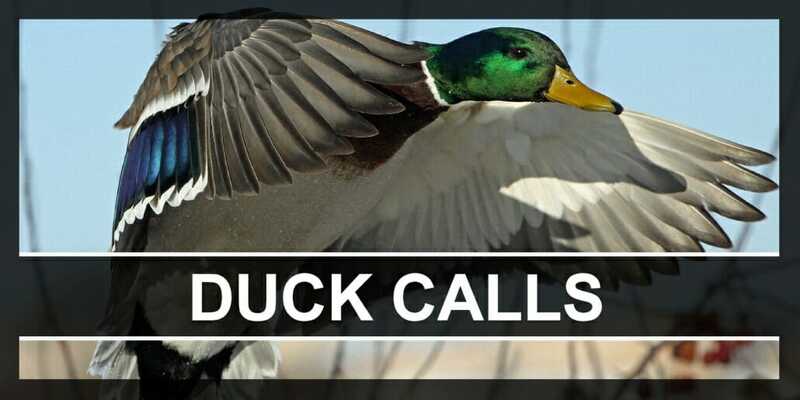 Our acrylic duck calls exceed the standard for both hunters and competition callers, and are the deadliest calls in the field. You choose the duck call, you choose the material, and you choose the way you want it tuned. We make it to your specifications; light setups for beginners and layout hunts to the rigid setups for competition callers that require more finesse to operate. The custom call you receive is a stylish and durable instrument that will spit feathers from the highest highs right down to the most fundamental and realistic meat sounds. 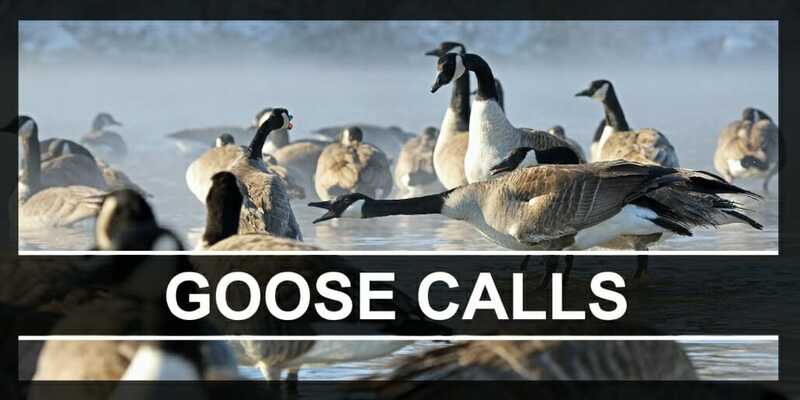 From a production type call to a completely customized one-of-a-kind setup we have the knowledge, experience, and reputation to make your next call a Gander Valley Custom Calls.